Pamela Rosa is a Certified Industrial Hygienist and has 13 years of experience working in the safety and health field. Currently, she is the Safety and Security Specialist for the Des Moines Public Schools. Prior to DMPS, she worked as a Senior Industrial Hygienist for Iowa OSHA. She holds a degree in Biology and Psychology from Grand View University. Amanda Lewis-Eckhoff is a former Emmy nominated journalist with more than a decade of experience in the field as an anchor and reporter. She is now the Communications Officer for Des Moines Public Schools, Iowa’s largest provider of K-12 education. In addition to ISSA, Amanda is a member of Metro Media Council, a group of first responders, journalists, government, and non-profits who gather to review and discuss ways to better inform the public. Dustin Gean is the Heartland Area Education Agency Operations Manager and Active Firefighter in Colfax, Iowa. He received a Bachelor of Political Science from Drake University and a Master of Sustainability Leadership from Arizona State University. He has numerous certifications including FEMA IS-700. He is passionate about safety and emergency preparedness in his work with Heartland AEA, his home community and the nation. Dustin actively seeks out opportunities to learn more, and implement policies and procedures to help people better prepare for , or recover from, emergencies. Tracy Bonday is beginning her third year as the Superintendent of the Diocese of Des Moines. She is a graduate of the University of Miami in Coral Gables, Florida. She earned both a Bachelor of Business Administration and a Juris Doctor from UM. She also has a Master of Science in Education Administration from Nova Southeastern University and her Specialist Degree from Drake University. Prior to moving to Des Moines in 2015, she served as the Chief School Administrator at Blessed Sacrament Huguenot, a Catholic Pk-12 school in the Diocese of Richmond. Bonday has over 16 years of experience in a variety of educational environments. 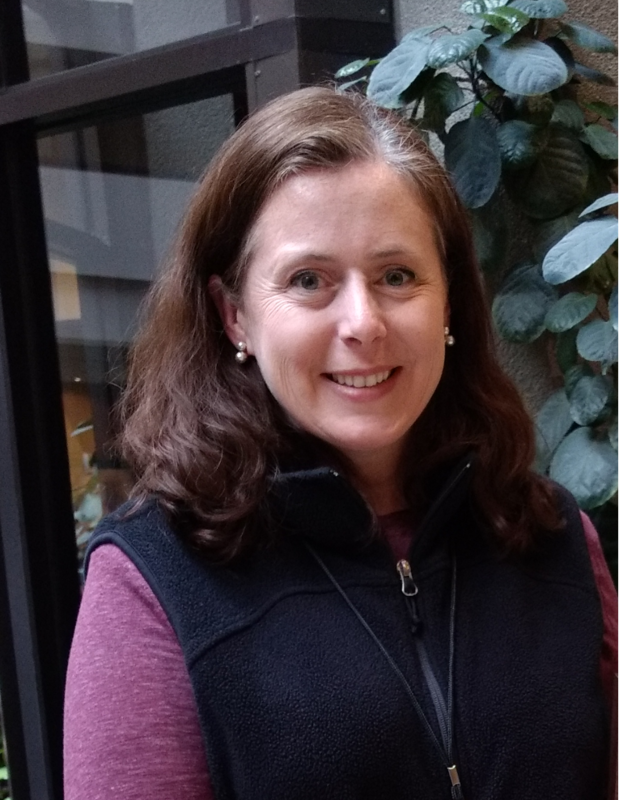 Jane Colacecchi is a consultant, project manager, & facilitator for local & national projects in support of emergency management planning initiatives. She is currently focused on planning for school emergency operations & reunification efforts with the State of IA, IA Emergency Managers Association, & the Natl Center for Missing & Exploited Children. Jane was Policy Advisor to Gov. Tom Vilsack & Chief Deputy Director & Interim Director of the IA Dept of Public Health. She also taught science & math in both the Des Moines Public Schools & Long Beach Unified School District in California. Jane holds a BS in Biology from the Univ. of Southern California and an MA in Organizational Leadership from Gonzaga University, Spokane WA. 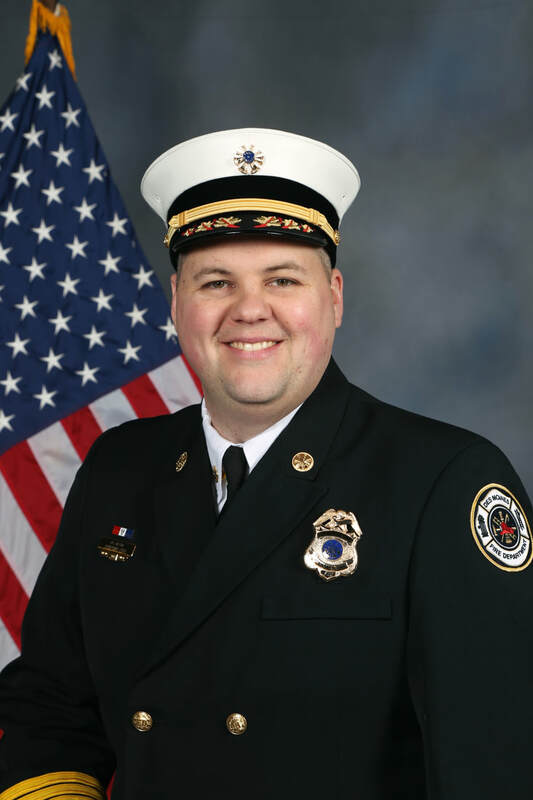 Jonathan Lund is the Fire Marshal for the Des Moines FD. He is is a graduate of OK State Univ. (BS in Fire Protection Engineering & Safety Technology) & Drake Univ. (Masters of Public Admin.). He is an Exec. Fire Officer, Certified Public Mgr, Licensed Prof. Engineer & grad of the Int"l Assoc. of Fire Chief’s Exec. Development Institute. He has served as the Pres of the Hawkeye State Fire Safety Assoc. & the IA Fire Marshals Assoc.. He represents the MO Valley Div. of the IAFC on the Midwest Regional Workgroup for the Int'l Fire Code & is the Exec. Committee Chair for the Central Iowa Code Consortium. He has completed research on human behavior during emergencies which has led to a collaborative effort with Des Moines Public Schools to implement the Fire Drills as a Learning experience program. Diane Williams is an Exec Officer in the Bureau of Emergency& Trauma Services (BETS) at the IA Dept of Public Health. Diane has a BA degree in Theatre from Southwest SW MN State Univ. & a BA from Drake Univ. in Biochem, Cell, & Molecular Biology. She began an EMS career in 1997 and has worked as a pre-hospital provider for both 9-1-1 & private EMS services, worked in a pediatric ER dept, & in a cardiac catheterization lab during her time as an EMS provider. She currently manages the statewide Trauma Program, the Emergency Medical Svcs for Children Program & coordinates grant writing and reporting requirements within the bureau, and oversees the bureaus’ multiple budget streams. She has over 11 years of experience working in the Bureau of Emerg.&Trauma Services. 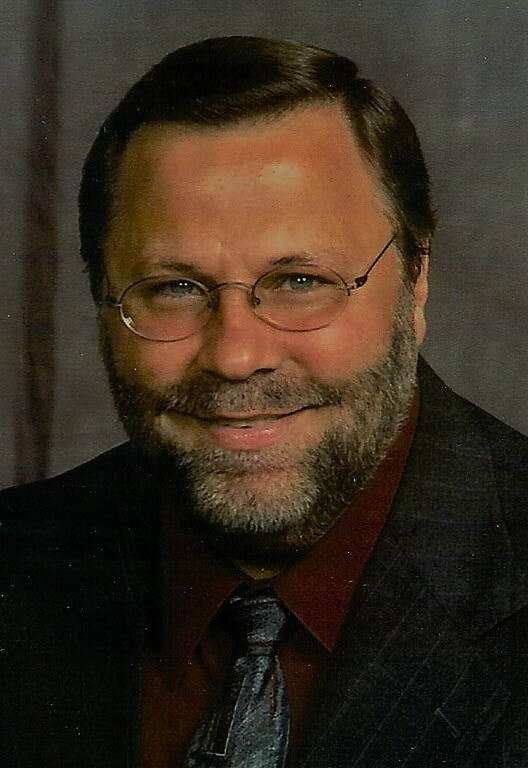 Gary Schwartz has 31 years working in education as a teacher, college instructor, principal, and superintendent. For the past 12 years, he has worked at the Iowa Department of Education in school finance and school safety. Gary has a Doctor of Education from the University of Northern Iowa. Director of the Des Moines Education Association. DMEA represents nearly 4,000 teachers, teacher associates, and clerical members in the 70+ buildings across the Des Moines Public Schools. DMEA is the local affiliate of the Iowa State Education Association & the National Education Association. Doug has been a patrolman with the Iowa State Fair Patrol for nearly 20 years. and has experience with emergency preparedness planning. Doug an alumnus of Simpson College, holding a corporate communications degree..
Chris Darling is the Executive Director for Iowa Pupil Transportation Association. He worked for Waverly-Shell Rock Community Schools from 1984-1992 as a bus driver, mechanic, and eventually Assistant Transportation Director. He was with Fort Dodge Community School District Transportation Department and retired in 2012. Chris was with the State of Iowa Transportation Advisory Committee from 1999-2010 and assisted in the writing of the School Bus Inspection Requirements/Guidelines manual for the State of Iowa bus inspectors. Chris was instrumental in lobbying for Senate House File 2154, which was signed into law by Governor Vilsack, which allows bus drivers to report stop arm violations based on the license plate number. Melissa has been the School Nurse Consultant with the Iowa Dept of Ed for 4 years. In her position she contributes to school health services & the professionalism of school nursing by participating in national, state & local level healthcare initiatives, providing leadership, federal & state resources, professional development opportunities to IA school nurses. She is a member of the Nat'l Assoc. of State School Nurse Consultants, Nat'l Assoc. of School Nurses, IA School Nurse Organization, IA Nurse Assoc. She is, a Mental Health First Aid Trainer, A School Health Guidelines Trainer, member of the Dept of Ed Learning Supports Team, the IDPH Traumatic Brain Injury Community of Practice, member of the IA Depart of Education Dispute Resolution Cadre, & various other committees & advisory groups that provide areas of expertise for school nurses .